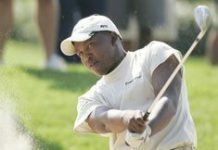 It has taken more than three decades for South Africa to produce a young black international campaigner; 32 years for someone to follow in the footsteps of 1976 French Open winner Vincent Tshabalala and make it onto the European Tour circuit. For South Africans, the long wait is over. 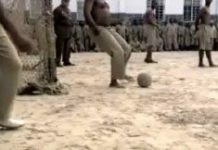 More Than Just A Game, a new film telling the dramatic and little-known story of organised football played among political prisoners on Robben Island over three decades ago, had its world premier in Durban as part of the 2010 Fifa World Cup draw. Under Jake White, South Africa's rugby team have won more than a World Cup. 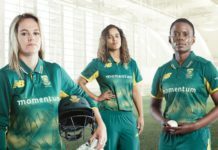 They've won the world's respect with a disciplined, tough-as-nails approach on the field. And they've won the love of SA's people, embracing their support in an open and humble manner not always seen in the past. 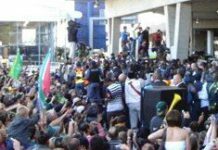 South Africa's World Cup winning Springboks returned to a heroes' welcome at the OR Tambo International Airport in Johannesburg on Tuesday morning. 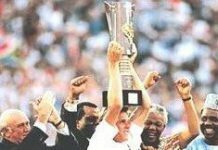 As was the case with SA's victory in 1995, it was clear that the World Cup win was a triumph for the entire country as people, regardless of their colour, shared in the joy at the airport. 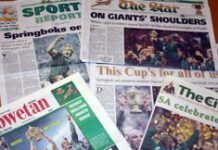 It wasn't pretty - finals seldom are - but, after a committed and controlled team effort, South Africa's Springboks defeated England 15-6 at the Stade de France in Paris on Saturday night to win the Rugby World Cup final, and lay claim to the William Webb Ellis Trophy for the second time. South Africa has one of the more colourful national flags, and the abiding memory of the inaugural Twenty20 World Championships will be one of colour, with fans from far and wide becoming part of the spectacle as sports and entertainment collided in a wildly successful first edition of the shortest form of international cricket. 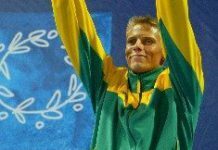 Four South Africans were honoured for their contributions to sport in the country at a national orders ceremony in Pretoria on Thursday. 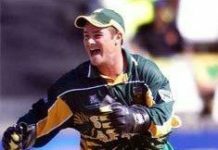 As captain Graeme Smith said afterwards, the Proteas seem to find ways of failing in big tournaments. 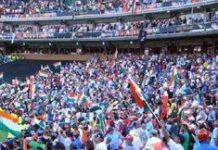 India handed South Africa a 37-run defeat in Durban on Thursday night, knocking the host country out of the inaugural Twenty20 World Championships. With the core of the Bafana Bafana team that won the 1996 African Nations Cup in attendance, SA Breweries and Absa announced a joint sponsorship of South African football worth R500-million over the next five years.